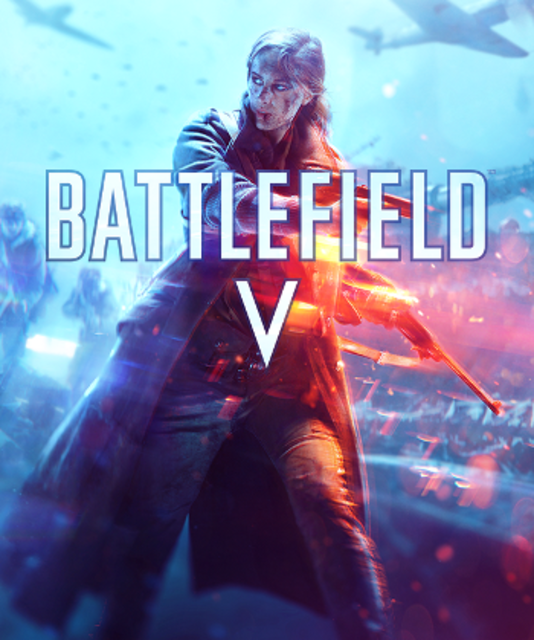 Find more information about Battlefield V on Giant Bomb. The next Battlefield game has arrived and it seems few people care. More EA nothingness at E3 2018. EA say a lot of nothing.